Yeast Vite tablets are a remedy for tiredness and drowsiness which will help you to feel energised when you need it most. They are suitable for both vegetarians and vegans and are free from flavours and preservatives.  Yeast Vite is available from Chemist 4 U in packs of 24, 50, and 100 tablets. Why am I tired and drowsy? There are many reasons why you could be feeling tired or drowsy. It could be something as simple as jetlag, or not getting a good night’s sleep due to stress or anxiety. Tiredness could also be caused by illnesses such as an underactive thyroid, diabetes, or coeliac disease, which can all make you feel fatigued. Which vitamins are in these tablets? How will Yeast Vite relieve my tiredness? Yeast Vite uses ingredients which work together to relieve tiredness and drowsiness when you need it most. The B vitamins in this product all work to release the energy from your food, easing tiredness and fatigue. Each tablet also contains 50mg of caffeine, a well-known stimulant which can help to relieve drowsiness. As well as helping to boost your energy, the B vitamins in these tablets have their own unique benefits. Vitamin B1 helps to maintain healthy nerves and muscles, Vitamin B2 helps to maintain healthy skin, eyes, and hair, and Vitamin B3 helps to maintain healthy nervous and digestive systems. Can I take this product if I’m pregnant or breastfeeding? You should speak to your doctor or Chemist 4 U pharmacist before taking this product if you are pregnant or breastfeeding. The NHS recommend that you should limit your caffeine intake to less than 200mg a day during pregnancy and east Yeast Vite tablet contains 50mg of caffeine. As well as this, caffeine can make breast-fed babies irritable as it passes to them through breastmilk. Can I take these tablets if I’m taking other medication? Ergotamine, which is used for migraines. Migraine tablets ma have their effects increased by this product. How do I take this product? Take 2 Yeast Vite tablets every 3 – 4 hours as needed. Do not take more than 12 tablets in any 24-hour period. If you accidentally take more Yeast Vite tablets than you should, speak to your doctor or Chemist 4 U pharmacist for advice. When should Yeast Vite not be used? Yeast Vite is not suitable for those under the age of 12. Do not drink excessive amounts of tea or coffee while taking this product. Do not take Yeast Vite if you are allergic to any of the listed ingredients. This product contains lactose, you should speak to your doctor or Chemist 4 U pharmacist before using this product if you have been told by your doctor that you have an intolerance to some sugars. Like all medications, Yeast Vite can have side effects, although not everyone will get them. For example, high doses of caffeine could cause trembling or palpitations. If you experience these or any other side effects while taking this product, stop use and speak to your doctor or Chemist 4 U pharmacist right away. For more information about reporting the side effects of medication, please see the MHRA’s Yellow Card Scheme. Store in a cool, dry place which is below 25 degrees C. Store in original packaging and do not use if the expiration date printed on the packaging has passed. Keep out of sight and reach of children. Glucose, Cellulose, Yeast Powder, Caffeine, Clove Powder, Hydroxypropylcellulose, Silicon Dioxide, Niacin, Stearic Acid, Thiamin, Riboflavin, Colours (Iron Oxides).